Actor David Krumholtz—who’s probably best known for his work as a young actor in movies like Addams Family Values and the Santa Clause films, as well as more recent regular roles on network fare like Numb3rs, Mom, and The Good Wife—went on Twitter yesterday to make a public apology for one of his recent films. 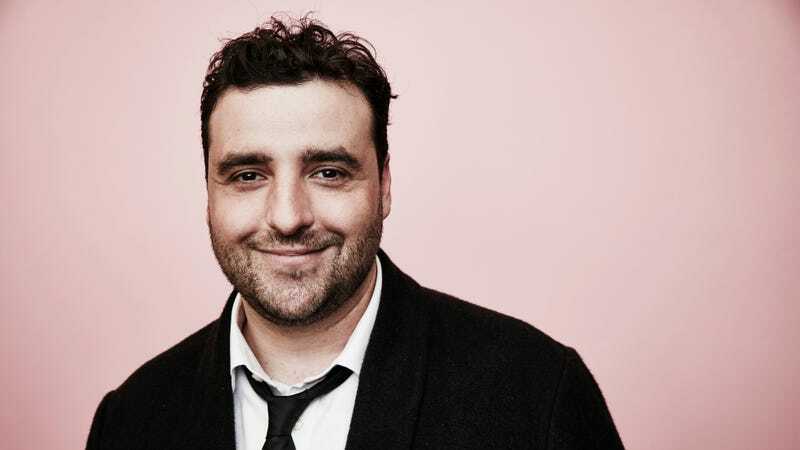 Krumholtz recently appeared in a supporting role in Woody Allen’s latest feature, Wonder Wheel, but, per Vulture, he’s now recanted his work with the controversial director, who’s been accused of committing sexual assault against his step-daughter, Dylan Farrow. Krumholtz’s statement was met on social media with a mixture of support and derision, the latter coming as critics questioned why he waited until well after the period film’s release to raise his objections against the director, who’s been dogged by accusations of sexual impropriety for multiple decades. For his part, Krumholtz has been aggressively pushing back, stating that he was finally convinced to speak up after new information—possibly related to a recent Washington Post report about the volumes of varyingly creepy material in Allen’s unpublished archive at Princeton—about the director’s alleged attitudes and behaviors came to light.